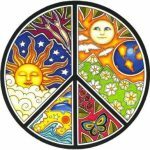 Ships worldwide from CA. Domestic shipping is $1. Feel like taking a road trip in a painted VW bus? 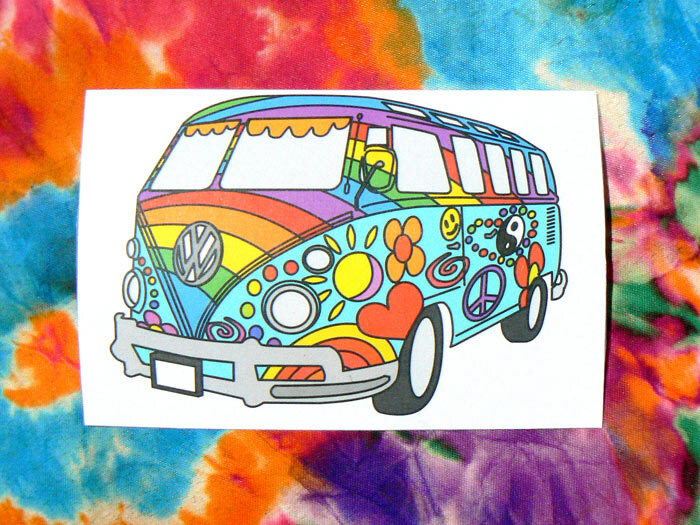 This one-of-a-kind VW sticker features a happy and colorful hippie bus ready to adventure out on the open road. Share your love for colorful VW’s with this funky sticker by placing it out in the open for others to see like your laptop, car bumper, bike, water bottle or canteen. 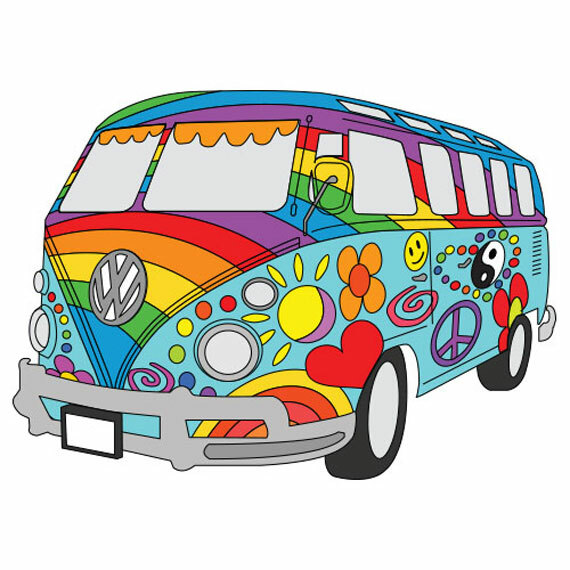 We created this painted VW Bus sticker for VW fans to enjoy and share with others. This VW sticker is rare and only available through Moon Maroon. The’re going fast so order now! If you order 3 or more we will even throw in a couple free bonus stickers!!! 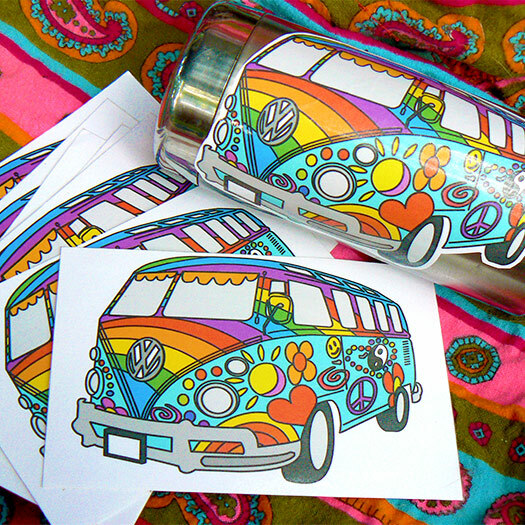 These stickers are great for showing your love for VW’s and brightening up your laptop, car bumper, bike, canteen, or water bottle. Wow! Very cool! Props to the artist! 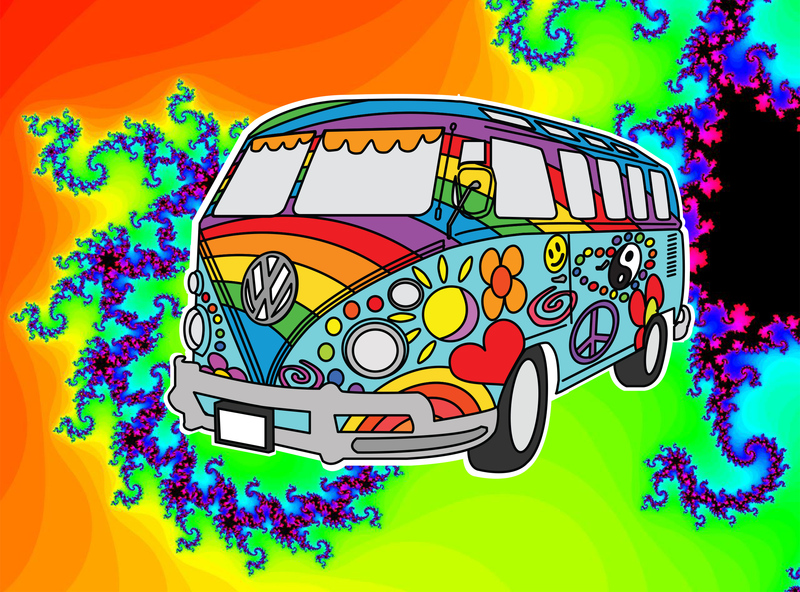 I came here from the I Love Painted VW Hippy Vans Facebook Page. I just want to say that this VW design is exceptional. Love it! Love the design and bright colors! Awesome VW Sticker! Getting one for me, and one for my girlfriend.